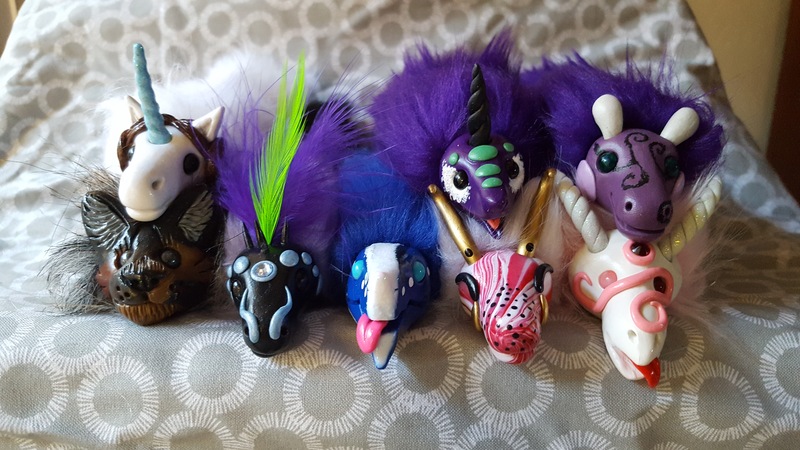 A place to post up photographs of your Wyrms. 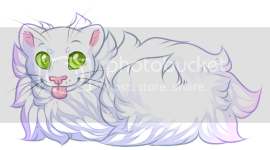 I will definitely be putting some wyrms up for trade (maybe even sale since I want to start saving for AC.) Just thought I'd post pictures. Here are all the pulls me and my mom got at Further confusion this weekend for everyone who wants to see! lgoldendogl wrote: Here are all the pulls me and my mom got at Further confusion this weekend for everyone who wants to see! Is that a alpha jungle wyrm golden? He's a heartmated male zilla. Golden that swirl snout and dapple gao are killing me! They are absolutely amazing pulls! My First Wyrm. I love her so much! Baroness of Bou is fa-BOU-lous! !